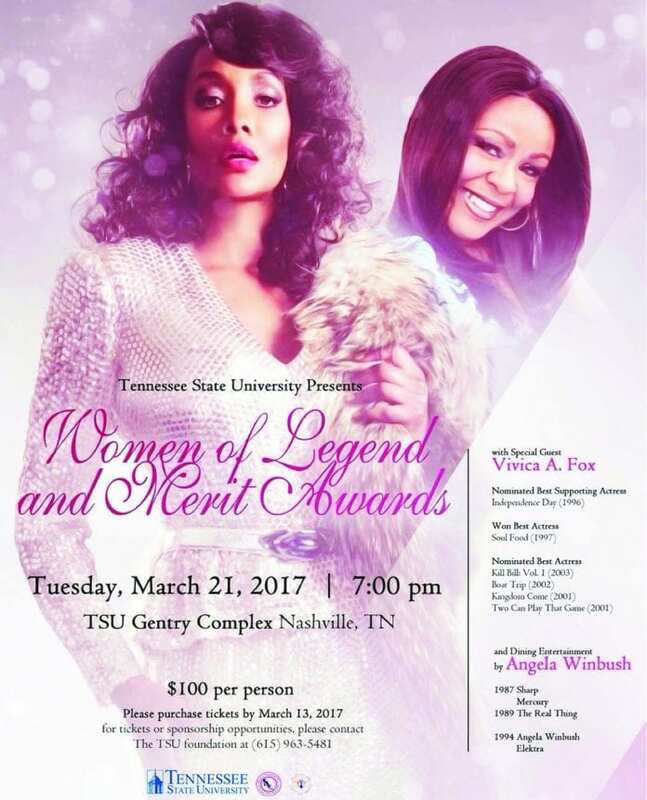 The 10th annual Women of Legend and Merit Awards ceremony will be held March 21, at 7 pm in the Tennessee State University Gentry Complex. Actress Vivica A. Fox will be the evening’s special guest and entertainment provided by Angela Winbush. Both women have a plethora of awards and nominations in their fields of work. They will support the five women nominated by their community and friends who will be honored at this event. The Women’s center hosts the ceremony each year uplifting women of color who have made amazing achievements in their fields. The idea is to show that the university supports and sees the efforts of young black women currently on campus. It also gives the students real-life examples of successful women, role models that look like them. 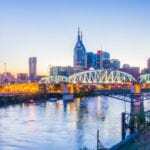 “Young ladies that come and give their time to volunteer with the Women’s Center host the event every year, because those girls are one of the main reasons we throw this event. We don’t only want to congratulate; we want to inspire the youth,” said Seanne Wilson director of the Women’s Center. Five women will be acknowledged this year for their achievements: Dr. Stephanie Walker the first lady of Mount Zion Baptist church; Ms. Cheryl White Mason, an attorney; Mrs. Yvette Boyd from R.H. Boyd publishing; Ms. Vicki Yates, a WTVF television news anchor and Ms. Teresa Phillips, the Tennessee State University Athletic Director.